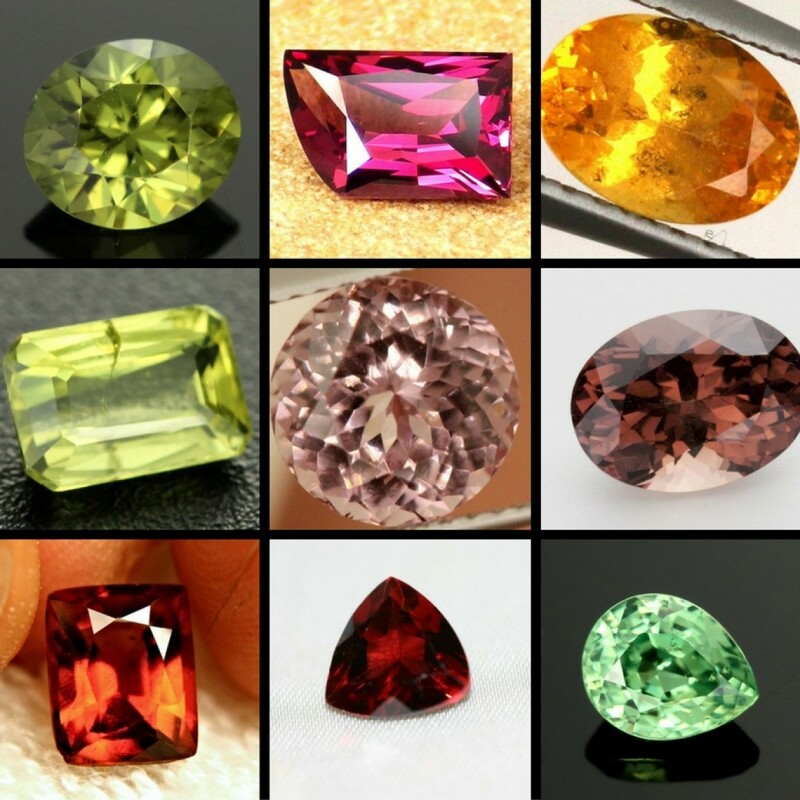 Those who are born in the month of January are lucky enough to have one of the brightest and most colourful birthstones attached to their birth month, depicting their vibrant personalities. 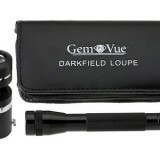 The garnet is the stone that we use today to signify our belonging to the month of January. 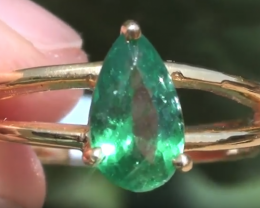 This stone has already gained quite some significance from ancient times and it is still one that makes a statement when it is worn. It is fitting that a child born at the beginning of the year is adorned with garnets to bedazzle him with hope for the rest of the month to follow. 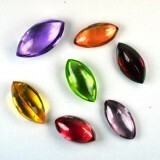 The garnet is not one stone with a single colour, but it is many stones with different colours. 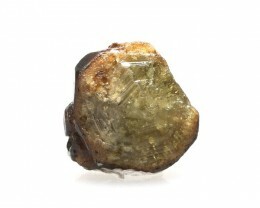 However, they are made up of the same minerals, thus they are grouped together as a whole. 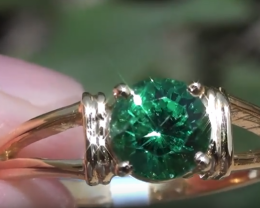 Garnet is the name of certain minerals that come in a rainbow of colours and can range from a deep red (called pyrope) to a beautiful green (called tsavorites). 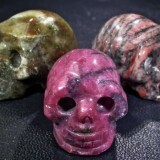 These stones have been found in countries situated in Africa, India, as well as Sri Lanka. These areas still remain important sources for these minerals today. 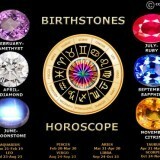 Birthstones did not have the same meanings or even names as it has today. 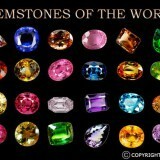 In ancient times, colour was more important to the wearers of these stones than the type of mineral or gem it portrayed. 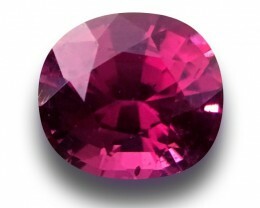 The garnet got its name from the word ‘granatum’ which meant ‘seed’. It was given this name because the stone often resembles the seed of a pomegranate. Interestingly enough, the Hindu word for garnet translates directly into ‘serpent stone’ which shows that different groups of people had different conceptions of the birth of the stone and the way it looked to them. 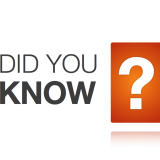 In languages like Roman, Hebrew, Russian and Polish the name ‘garnet’ bears the same meaning as it does in modern day English. Sources and evidence have shown that the garnet can be traced back to Egypt as far back as 3100 B.C. Egyptians used the garnets as inlay stones to match the jewellery they wore and the decorations they made. 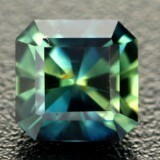 Many people attached more characteristics to birthstones in order to fully explain the spiritual meaning attached to it. The garnet stone is believed to be the stone of the guardian angel Gabriel who is a very important archangel figure in the Biblical scriptures. 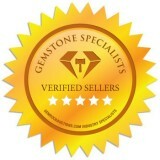 Birthstones make wonderful gifts to friends and family, and it becomes a very special sentiment to a lot of people. 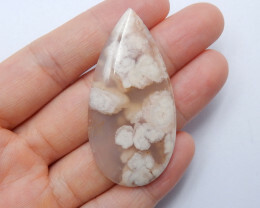 In ancient times it is believed that the stones have special powers and the people who wore them in their birth months draw from their energy. Garnet usually signals eternal friendship and trust which is the perfect stone to give to a friend who has a birthday in January.